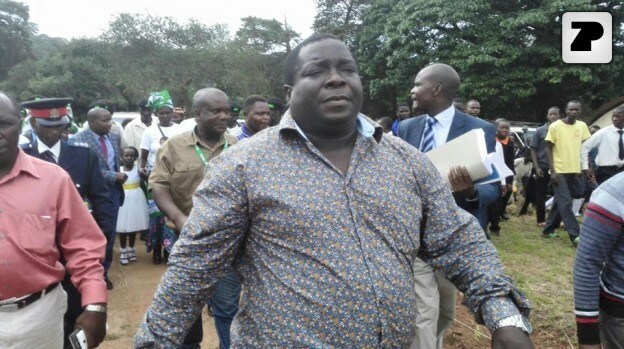 Roan Member of Parliament, Chishimba Kambwili is currently detained at Ndola’s Simon Mwansa Kapwepwe International Airport. The law maker was detained by a combined team of law enforcement officers upon arrival from South Africa. Dr. Kambwili had been in South Africa for medical treatment.